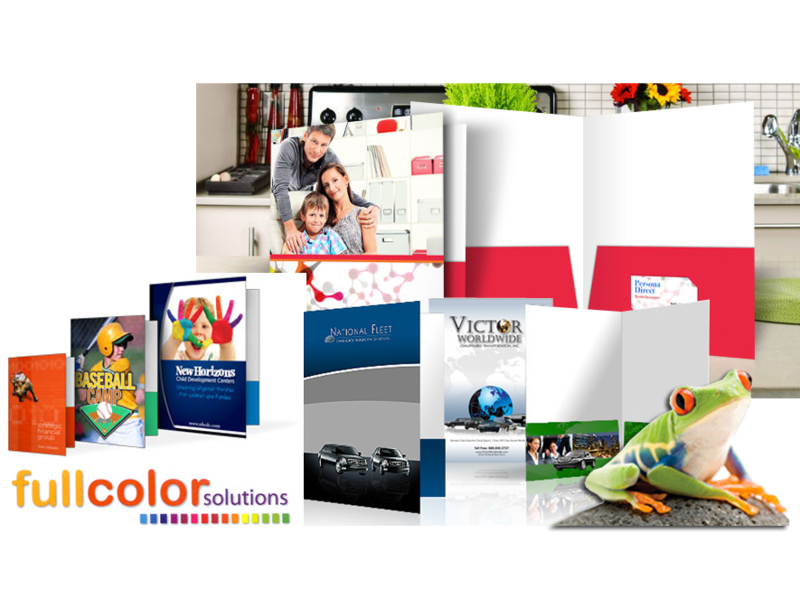 Your printed projects speak volumes about your company’s business and brand. Our job is to make you look good on paper. 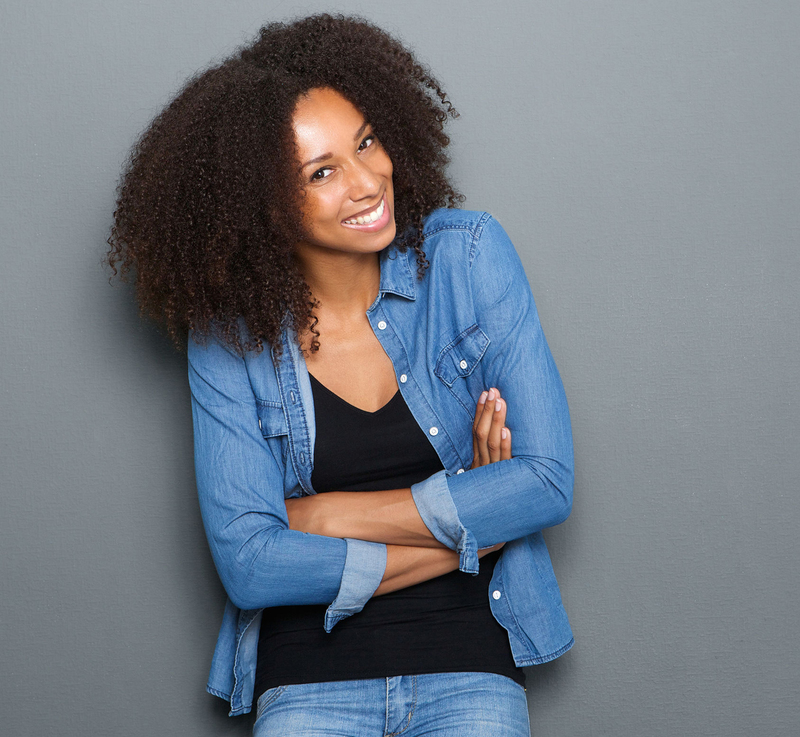 Quality printing can help your business make a lasting impression. 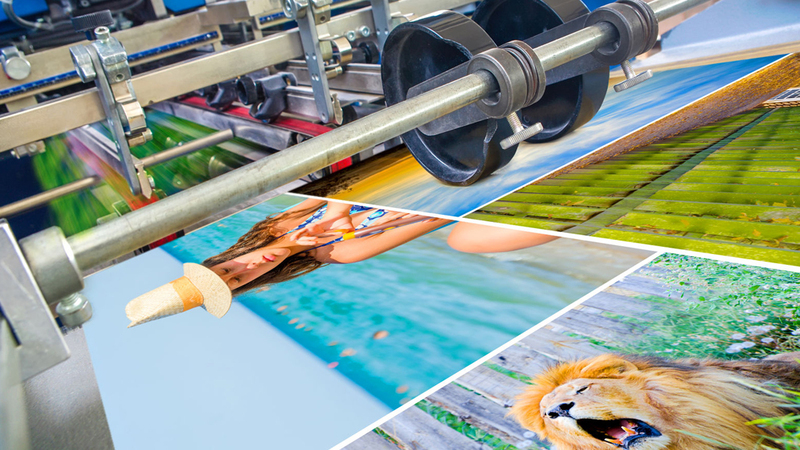 OneSource Marketing is more than the leader in personalized printing. We are experts in custom printing and personalization. We bring that experience to every order, from quality production to service solutions that are focused on you and your success. Let us put that experience, expertise, and customer service to work for you. We strive to produce every order to meet your satisfaction. Our total quality and color guarantee includes a promise to make every order right. After all, your success is our success. 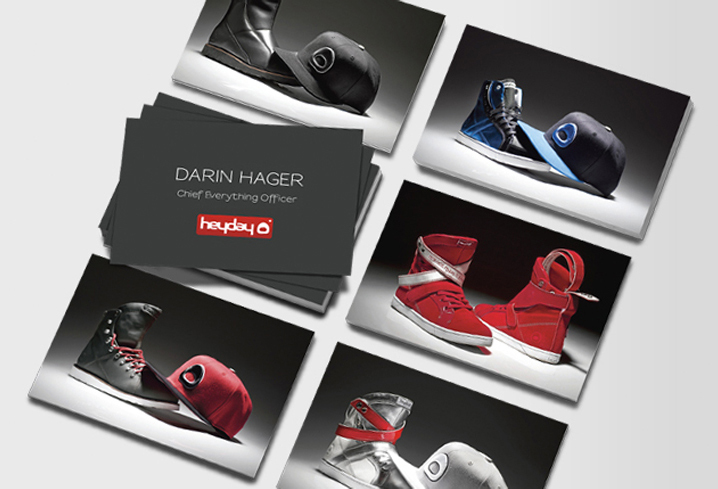 We can help you make a lasting first impression with business cards. With full color and spot color printing options, unique specialty products, and dozens of paper stocks to choose from, Our selection of business cards will create a business essential your customers will be proud of. Our personalized presentation folders hold more than documents. They hold opportunities for reinforcing a brand image, setting the tone for a presentation, making an impact at trade shows and more. Personalized brochures for trade shows, company services, instruction manuals, welcome kits and course schedules. 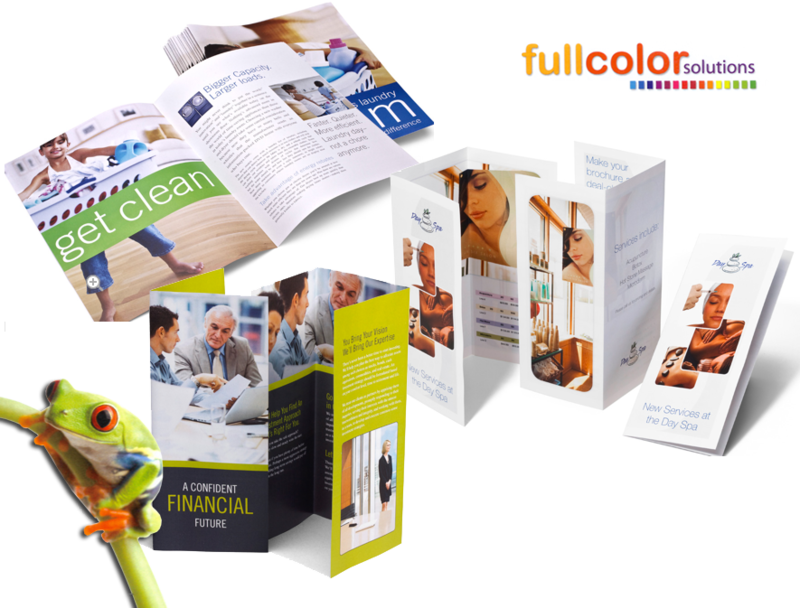 From half-fold to 3 or 4 panel brochures, we offer you the ultimate in high quality, full color printing and design flexibility. You can highlight your brand with every letter or message with letterhead from OneSource Marketing. With full color and spot color printing options, a variety of high quality stocks to choose from. OneSource Marketing’s letterhead options will help your every communication look professional. No matter why you need to send messages through the mail, custom printed envelopes are the perfect way to bring your brand to every piece of mail. Stationery envelopes are easy to coordinate with letterhead options, business envelopes are ideal for a variety of uses, and mailing envelopes will help booklets and catalogs alike travel to consumers in style.